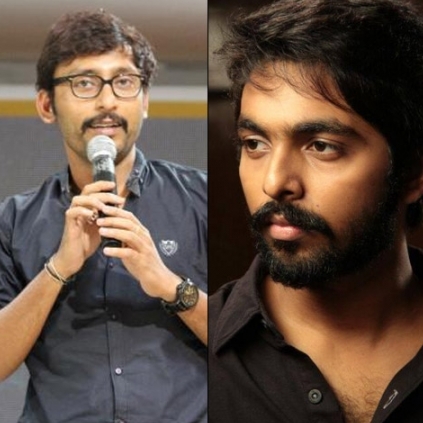 GV PRAKASH AND RJ BALAJI MET WITH AN ACCIDENT? Actor/music director GV Prakash has unfortunately met with an accident on the sets of Kadavul Irukan Kumaru (KIK). Apparently the music director along with RJ Balaji were involved in a major car accident near Tindivanam. Reports suggest that the duo sustained minor injuries and are being given the required medical attention. Here is Behindwoods wishing them a speedy recovery! RJ Balaji's Statement About His Future Plans On Relief Operations For Chennai Flood Victims. People looking for online information on GV Prakash, RJ Balaji will find this news story useful.